Fame can be fleeting. Looks fade away with age. Talent comes with a shelf life. However, businesses can go on, almost forever. Celebrities realise this fact, and many of them have decided to not put all their eggs in one basket and secure their future, with investments into a life beyond the showbiz. Their name, fame and the ready inventory of cash also makes business that much easier to get into, and the new wave of entrepreneurship is not lost on them. When startup founders and CEOs are being treated as celebrities in India, the conventional celebrities are doubling up as startup founders and investors. Here are some of the prominent celebrities from the world of Bollywood, modelling and cricket who have ventured into starting or investing into businesses. This stunner is not just the daughter of celebrity badminton player, and a Bollywood A-lister. She’s put her dazzling fame and modelling background to good use by co-creating a line of clothing called “All About You” exclusively available on online retailer Myntra. She had previously designed a line for power dressing brand Van Heusen. While her short Bollywood stint didn’t quite set things on fire, Twinkle Khanna Kumar been a successful interior designer ever since. Along with mother Dimple Kapadia, Khanna also runs label “White Window”, selling home decor, apparel, and designer candles under the brand “Faraway Tree”. Khanna’s latest enterprise is writing columns and she’s recently penned a book “Mrs. Funny Bones”, which if reviews are to believed is quite a laugh riot. 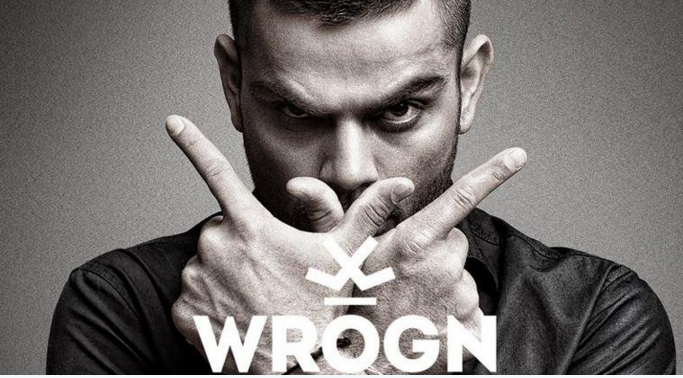 Not complacent about being a star Indian cricketer, Virat Kohli launched his signature “Wrogn” line of men’s clothing last year. Kohli actively promotes the brand on social media, apart from modelling for the same. Incidentally, girlfriend Anushka Sharma has also lent her name to the apparel brand Code by Lifestyle. The God of cricket Sachin Tendulkar happens to be quite the foodie too, and has successfully ventured into the restaurant business with his eponymous restaurant Tendulkar’s at the seafront in Colaba, Bombay. 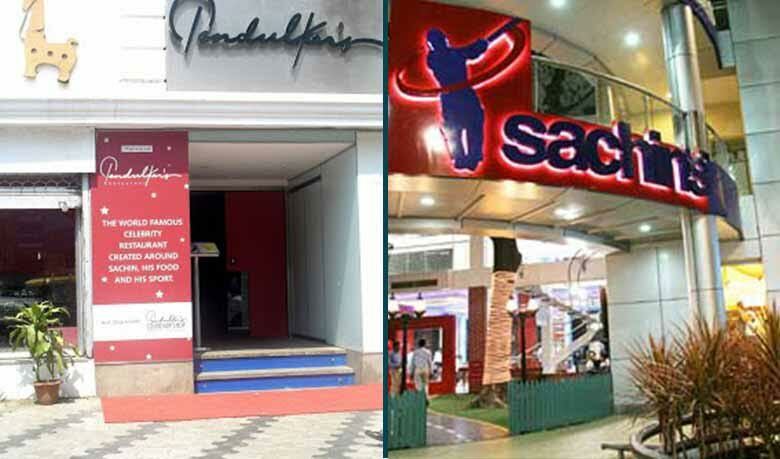 Sachin Tendulkar allegedly drew on his mother’s recipes when he founded the restaurant serving continental, Indian, and Chinese delicacies, apart from housing Sachin memorabilia in the attached shop. Interestingly, fellow cricketers Saurav Ganguly and Zaheer Khan are running restaurants Saurav’s – The food pavilion in Kolkata and ZK’s by Zaheer Khan in Pune respectively. When it comes to being an all-round businessman, one cannot but include Shahrukh Khan. The Bollywood king owns Red Chillies Entertainment, the production house behind movies like Om Shanti Om, Ra.one and the most recent Dilwale. 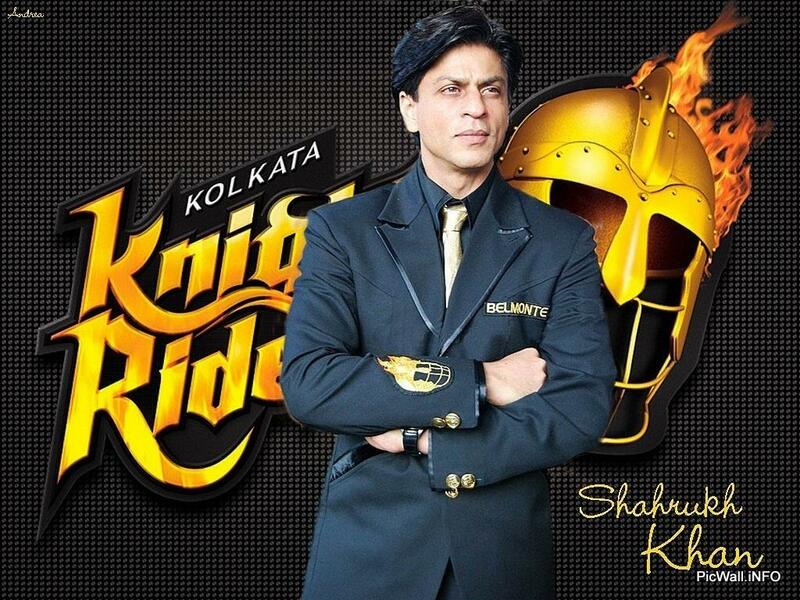 Shahrukh also owns the IPL team Kolkata Knight riders. After a rather mundane stint in Bollywood, the sultry actress crossed borders and participated in the reality show Big Brother, where a racial spat and a victory thereafter catapulted her to a celebrity status that was unforeseen. With the victory setting the ball rolling for Shilpa, she was then seen launching her perfume S2, invest in the Iosis Spa to become its co-owner and launch fitness DVDs. Her marriage to business tycoon, Raj Kundra, only furthered her love for business. The couple held a stake in the Indian Premier League’s team Rajasthan Royals which, it is believed, they have sold off now. 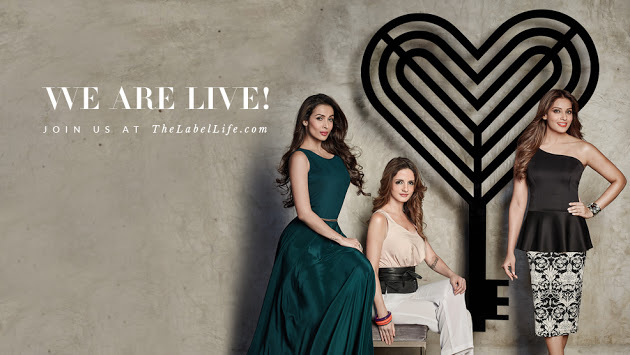 While Sussane Khan has stayed away from the limelight that came with being the (now ex) wife of Hrithik Roshan, together with Bollywood sirens Malaika Arora Khan and Bipasha Basu, the trio have taken their business acumen together to form The Label Life, a lifestyle and fashion brand. The erstwhile leggy model has ventured into a rather interesting business. Sharma, along with her husband is in the business of renting out their luxury yacht to purveyors of the fine life, thereby effectively moving from glamour to luxury. The showbiz crowd in Bombay has seen many a party, night out and wild time on the chartered yacht. Ex-Miss Universe and Bollywood actress Lara Dutta Bhupathi couldn’t resist the entrepreneurship bug. The actress recently started her own production company, Bheegi Basanti, and has also launched her sari collection in association with Chabbra 555. She also has brought out a fitness DVD on prenatal Yoga. 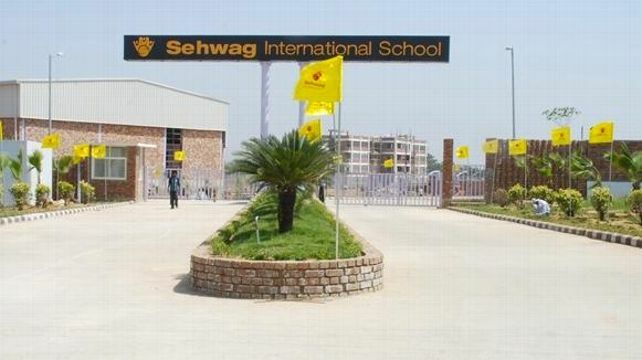 Sehwag who recently retired from all forms of cricket has his life-beyond-cricket secured with an investment in an international school. Located in the Jhajjar district in the NCR region, the school boasts of a 23 acre campus, with world-class facilities and training for sports, especially and justifiably, cricket. The fiesty ex-Miss India has never shied away from lending her voice to causes and social issues. She’s also an avid traveler and fitness enthusiast. 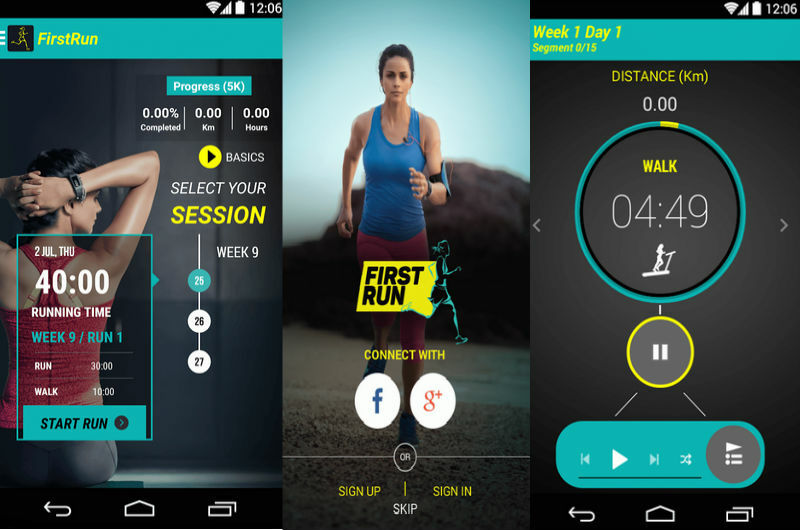 It’s no wonder then, the combined background in the showbiz and her penchant for fitness has culminated into starting a tech startup that makes fitness apps. In addition to that, she also runs a production company that makes interesting digital television content. This long haired cutie is not just a treat to look at on the big screen, his compassion has given way to starting Ketto, an online ‘giving’ platform where you can start fund raising campaigns. Kunal co-founded Ketto with Varun Seth, and with the help of his friends and his agency Kwan foundation looks to bring individuals and corporates from all fields together to support their favorite causes and add ‘fun’ in fundraising. Ketto aims to mobilize the internet to multiply the efforts of the philanthropic community, both by making online giving and volunteering easy and safe and by enabling nonprofits to increase their capacity and their effectiveness. The bad boy with a good heart, Bollywood prince Salman Khan has an immense fan following and sure enough he’s done well to start the Being Human foundation which is supported by the Being Human merchandise that includes the ubiquitous Being Human tshirts, caps, amongst others. The merchandise retails at exclusive stores and multi-brand outlets across India apart from ecommerce websites like Flipkart, Myntra and Snapdeal. Khan actively promotes the brand at various events, on social media and by being the biggest model for the brand himself. Khan recently launched the online portal khanmarketonline.com to sell the Being Human merch on.